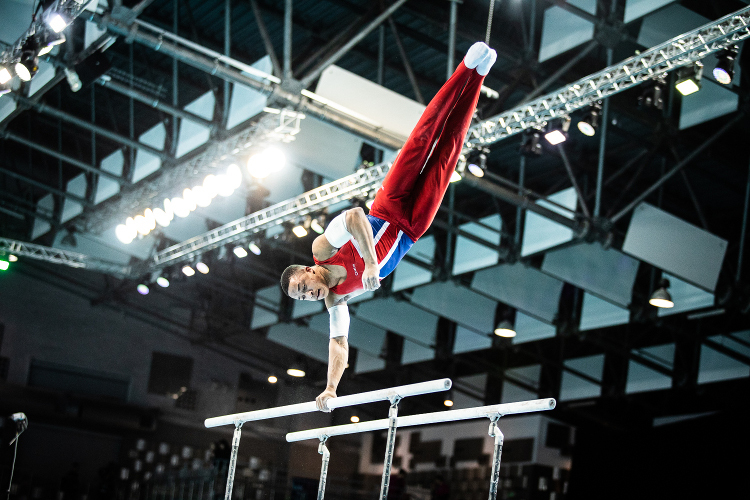 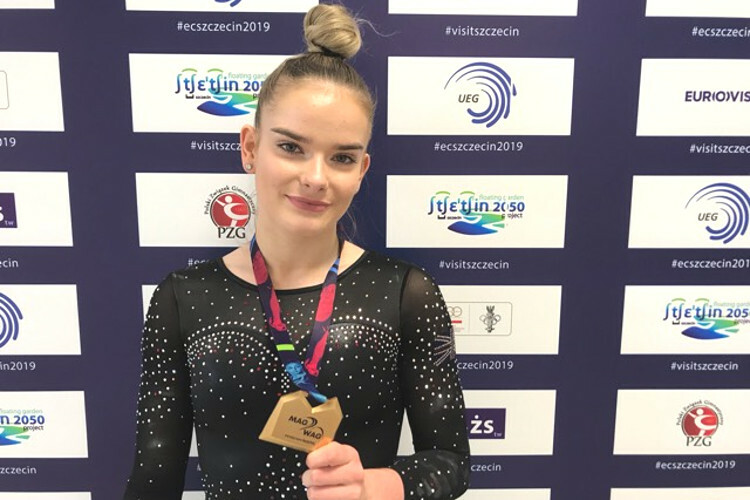 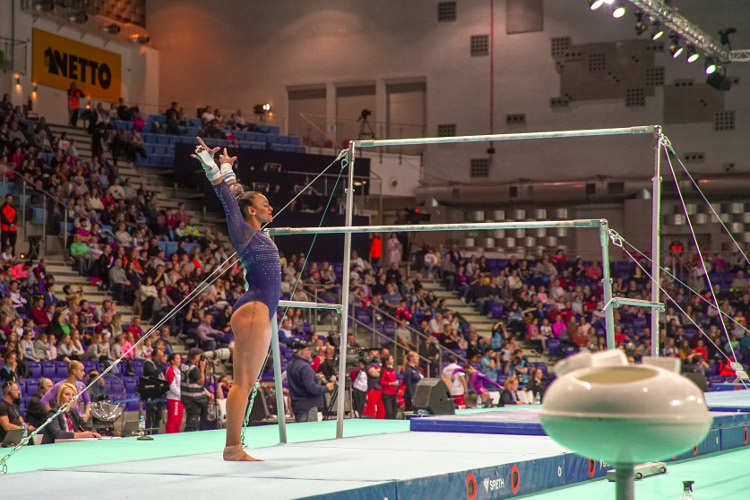 Ahead of the 2019 Artistic European Championships, which take place from 10th-14th April in Sczcezin, Poland, we caught up with double-Olympic champion Max Whitlock MBE. 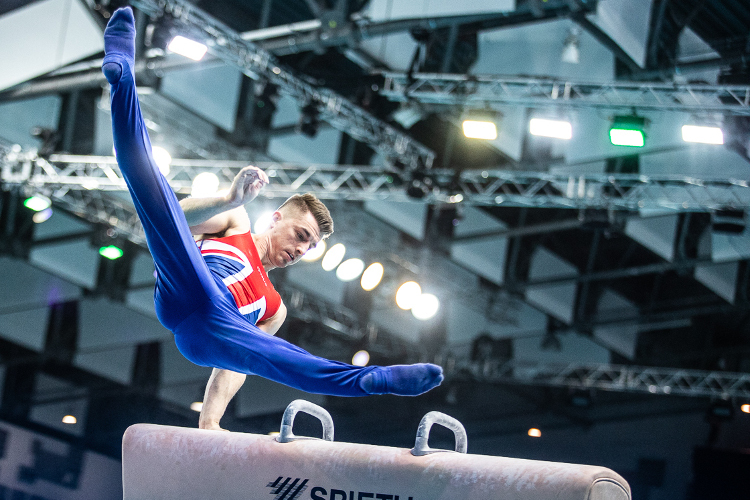 Max talks about becoming a Dad, how he’s finding a balance between that and training, and how he could be back competing across four apparatus very soon. 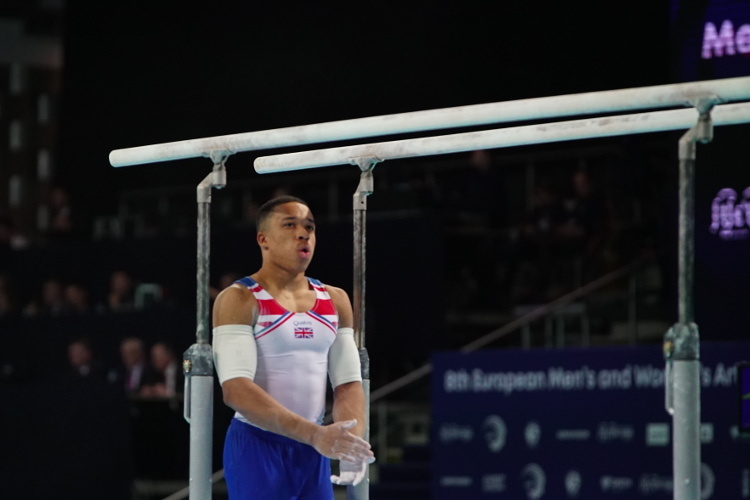 With coverage of the finals across the BBC, there are plenty of ways for you to follow the action.